Carter returns to Soul Deep and delivers another unique, artistic creation. The release highlights his signature style of mixing Jazzy elements with soaring atmospherics. The journey kicks off with, “Mr. Nobody,” which features snappy drums, soothing piano riffs, soulful horn samples, and a low rumbling bassline. As the track progresses, the horn sample begins wailing away, creating an emotive state of bliss. “Heart On Hold” is up next and offers up a musical track that hits all the right keys and emotions. The song features thought provoking piano riffs, popping drums, and a deep sub bassline that fits the groove like a glove. “Since You Left” takes over with its repeating chord stabs, chiming Rhodes licks, muted horns, and snapping drums. The journey finishes off with, “Standing Alone”, which features shuffling drums, a wailing lead sound that wobbles about, heartfelt piano licks, and a soulful sax that hits all the right notes. 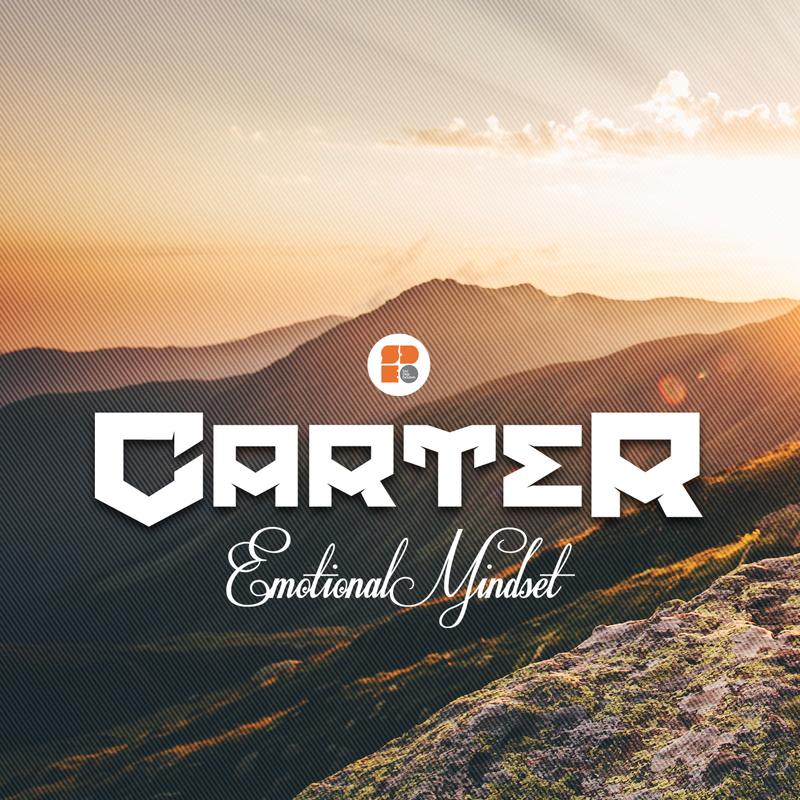 Amazing stuff from the Soul Deep mainstay, Carter! !